why spend a wad of money on store bought face mask with all the chemicals whose names you can pronounce when you can make your own at home, with ingredients that are already on your shopping list? And if you like me buy stuff and use it a few times only to dispose of it months later and repeat the cycle again all over again, this will help save you some money. Below are masks made at home. The mask will exfoliate and cleanse your face and is suitable for all skin types. 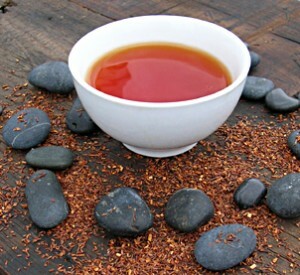 Put a bag of rooibos (red tea) in hot, not boiling water in a basin for 5 minutes. Take the bag out and pore contents in to a cup and mix with a spoon of yoghurt or honey or a bit of both. 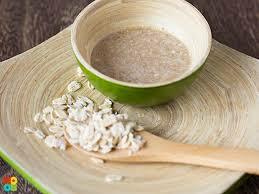 Gently put the mixture on your skin and leave in for 10 to 15 minutes. 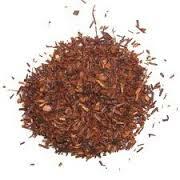 Wash your face in the tea water in small circular motion to gently scrub your skin. Half a ripe banana is mashed to a mask consistency and then put on the face, leave for 30 minutes and wash off. 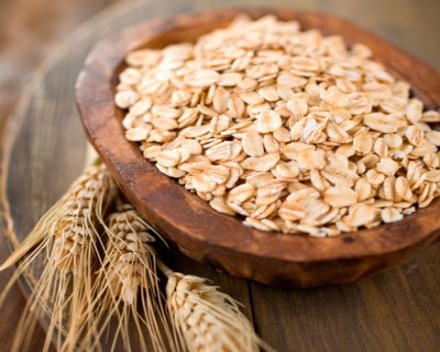 Soak oatmeal in warm water for a few minutes then add honey or yoghurt or a bit of both. Put this on your skin and wash it off with warm water while making small circular motions to exfoliate your skin. Put a bit in your wash water when rinsing to get a matt finish or after washing your face put a few drops on a cotton ball and use as a toner. A teaspoon full can be used as a mask for dry skin, or used as a night repair. Just put on about a teaspoonful and wipe of excess with a dry towel just before you go to bed. Posted on December 17, 2014, in Uncategorized and tagged banana, face mask, home made face mask, honey, mask, natural ace mask, oatmeal, oats, red tea, rooibos, warm water. Bookmark the permalink. 1 Comment.